His family says he had been battling cancer. Grady played Robbie Douglas in the 1960s sitcom, "My Three Sons." 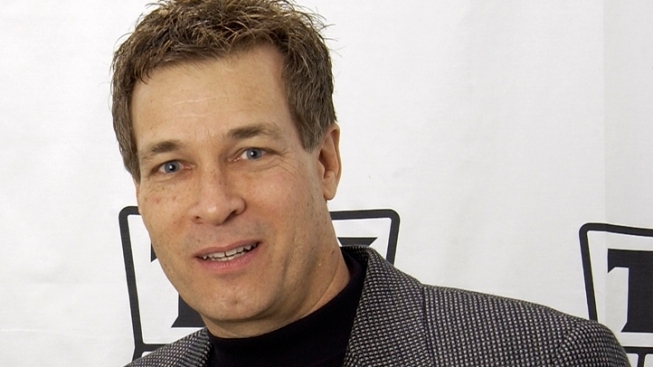 Don Grady, the original Mouseketeer on "The Mickey Mouse Club," died Wednesday at the age of 68. His family told Dateline that he passed away after a battle with cancer. The actor began his career at the age of 13 on "The Mickey Mouse Club." He then appeared on several Westerns, including "Wagon Train" and "The Rifleman," before landing his most memorable role as Robbie Douglas on the 1960s sitcom, "My Three Sons." Grady later pursued music and theater, releasing two albums and composing the soundtrack for the 1991 comedy "Switch," according to The Hollywood Reporter. He took the stage in productions of "Pippin," "Godspell" and "Damn Yankees," and worked on music for more than 30 Disney DVDs. The California native is survived by his wife and two children.